Twitter Character Limit Expands: Change or More of The Same? 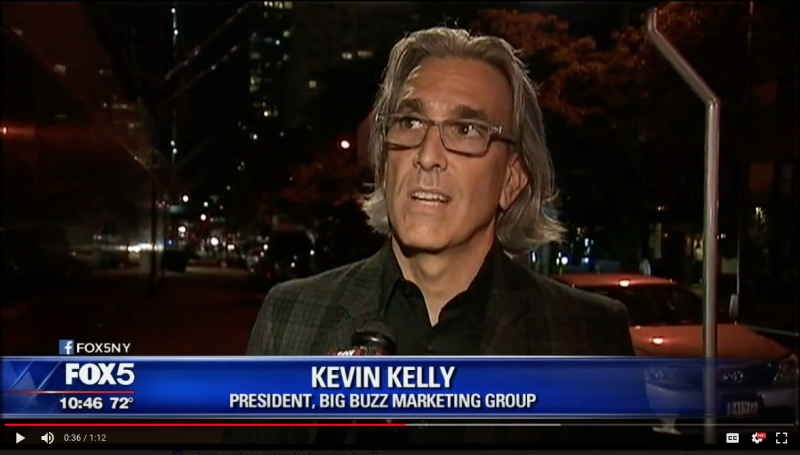 Bigbuzz Co-President Kevin Kelly was asked by Fox 5 NYC news to comment on Twitter's announcement that they may expand their character limit from 140 to 280 and what that might mean for the social media giant struggling to find its place in the clamor for attention by the likes of Facebook and Instagram. He elaborated on how while this move will surely give the struggling company a relative boost in attention; they will likely still struggle in a landscape dominated by Facebook and Instagram.